Pricing per night from $200 to $240, single or double occupancy, 2 night minimum stay. 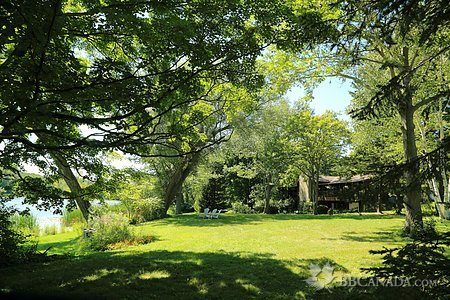 On the shady shores of Black River, on historic Morrison Point Road, this waterfront adult-only B&B offers a park-like sanctuary where life can be enjoyed at a slower pace. 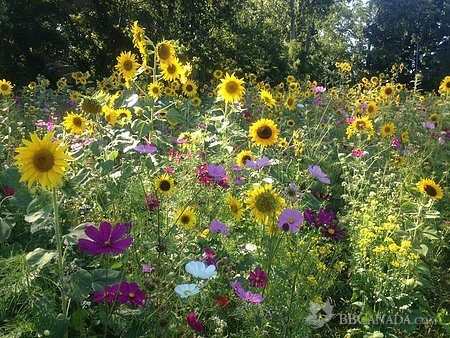 Enjoy rare butternut trees and organic fields of sunflowers and vegetables. 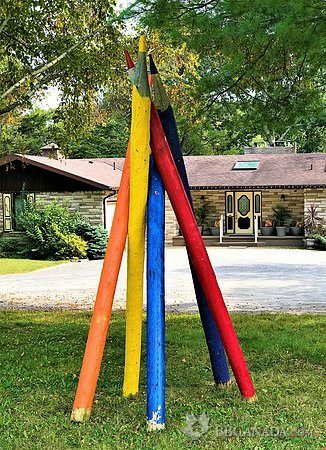 Minutes from the town of Picton with a variety of shops, fine restaurants and live theatre, and close to Sandbanks Provincial Park, Little Bluff Conservation Area, wineries, breweries, 3 cheese producers and the Prince Edward Point Bird Observatory. Choose from four attractive bedrooms with panoramic riverside views, and top quality mattresses, towels and bed linens. Sheets are laundred and meticulously hand-ironed just prior to your arrival. All bathrooms have heated floors, grab bars, shower mats. Savour a gourmet breakfast in our dining room overlooking the river. Where possible, all ingredients are fresh from the farm, seasonal, local, sustainable and organic. Our inspired breakfasts are inventive, flavourful, nutritious and individually baked. Eggs are from our own flock kept down the road at Morrison Point Farm. Our heritage chickens are free-range, nourished by non-GMO feed, from rotating pastures and by kitchen peelings. 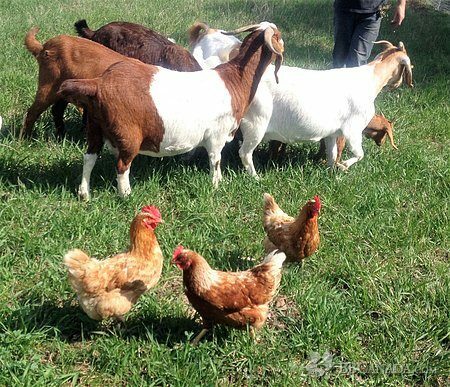 They enjoy a happy life with other chickens, as well as goats and pigs. Your hosts Conrad Biernacki and Brian Musselwhite are recently retired from the Royal Ontario Museum. Both have extensive knowledge about art and antiques. 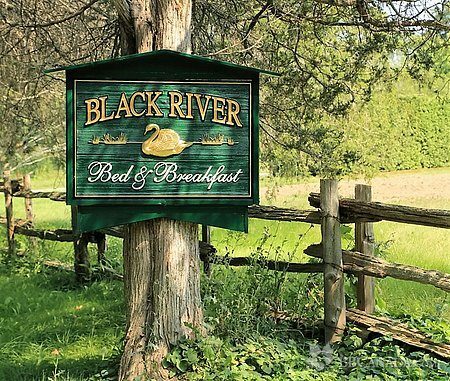 See more about our Black River community at www.facebook.com/BlackRiverPrinceEdwardCounty. Check In/Check Out : Check in after 4 pm. Check out by 10:30 am. Breakfast is at 9 am. Sorry, earlier times are not possible. All damages charged to your credit card at our sole disgression. No animals are permitted. Cancellation : Valid credit card required to guarantee reservation. Full refund for cancellations with at least 4 weeks' notice. Sorry, no refund with less than 4 weeks' notice. Seasonal Information : Open all year. Closest B&B to Prince Edward Point Bird Observatory. Historic and terroir gourmet dinners for 4 to 8 guests. Please inquire.